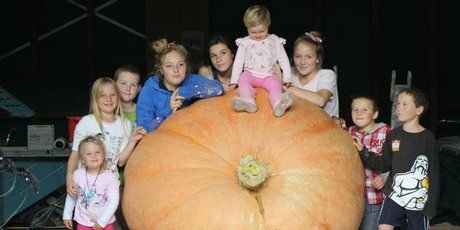 The NZ record was broken again fro the 3rd time this season. 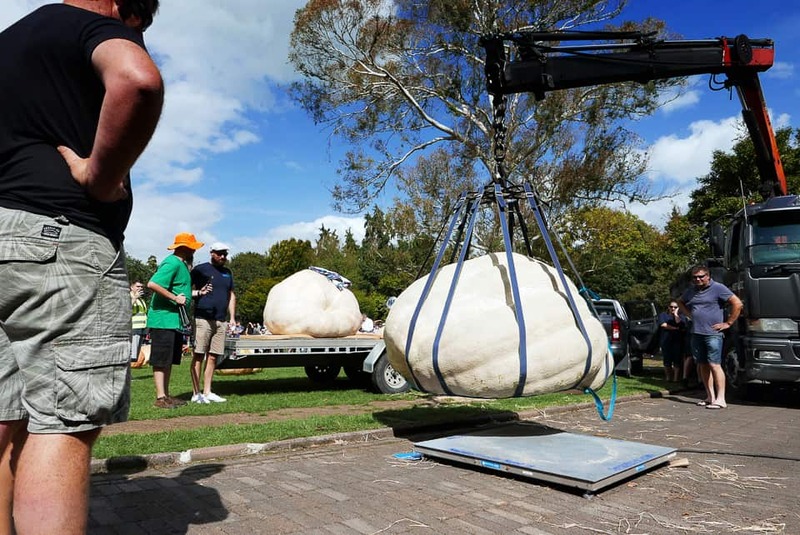 540kg’s is the new record to beat. 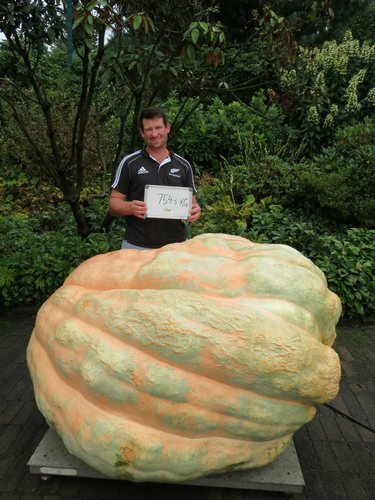 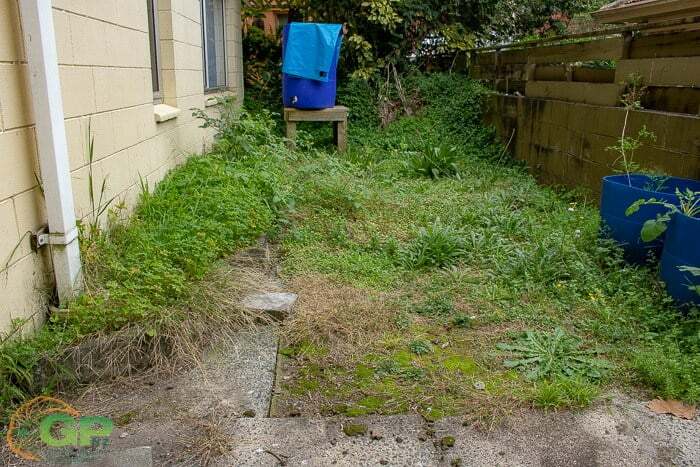 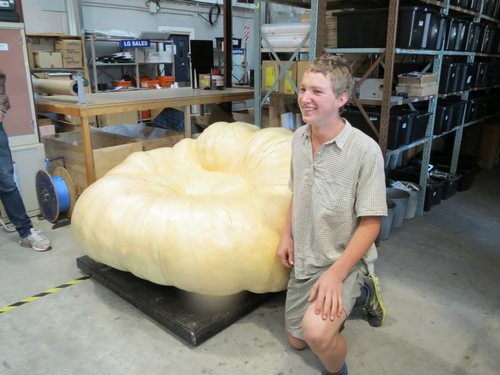 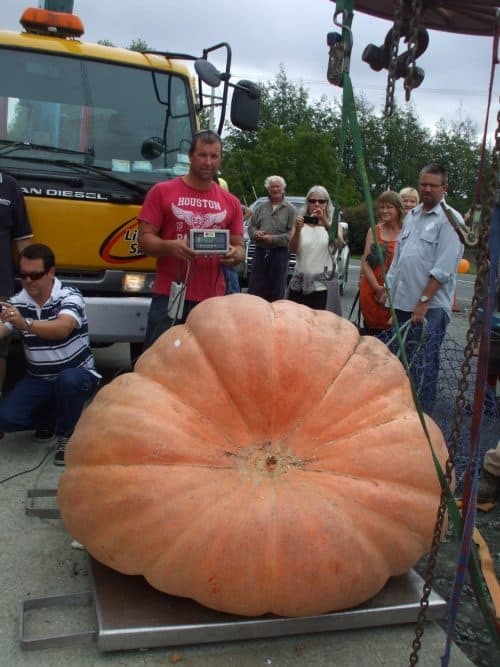 A new NZ record for 2011 has been grown in Mapua. 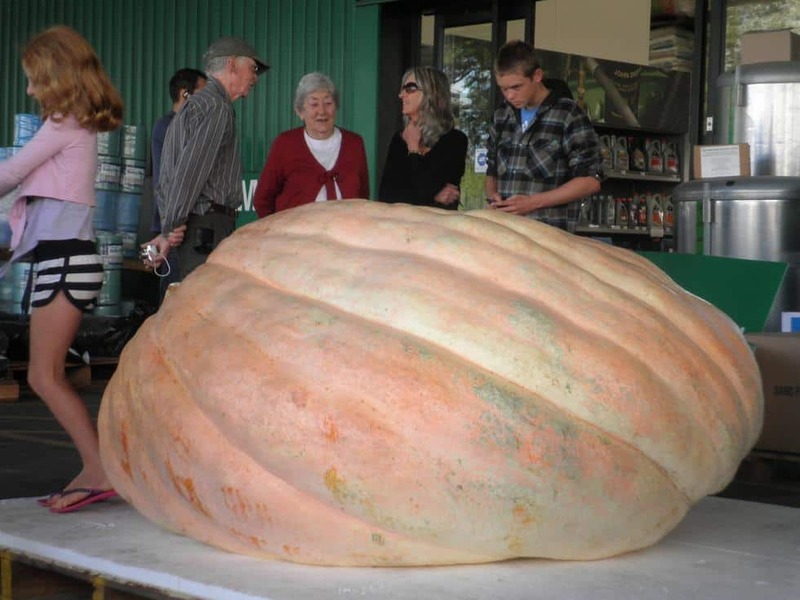 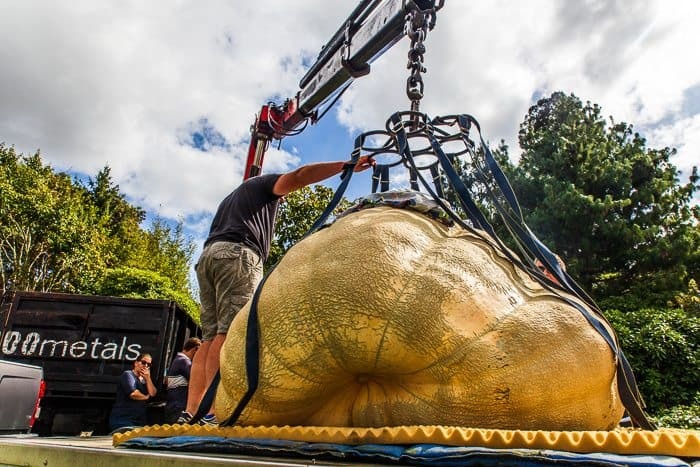 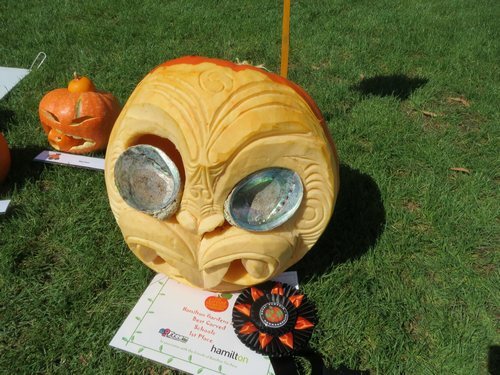 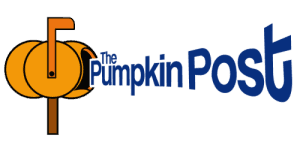 Check out the photos of this great looking pumpkin.